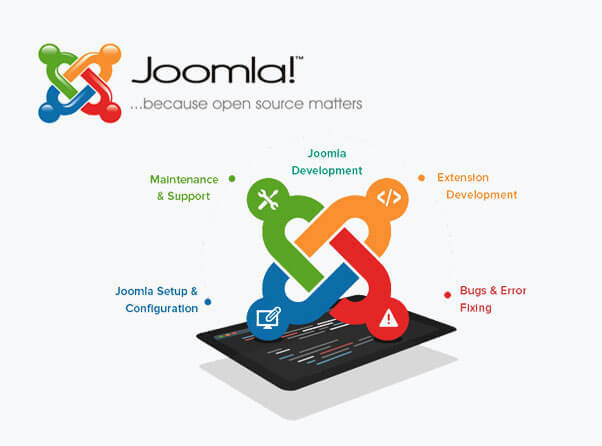 Joomla is an open source CMS on which Web sites and applications are created. joomla2It is a content management system which connects your site to a MySQLi, MySQL, or PostgreSQL database to make content management and delivery user friendly. Your search for professional Joomla development service provider ends at Allengers Infotech. We offer customized Joomla development services by making optimum use of user-friendly features, extensions and latest version CMS.